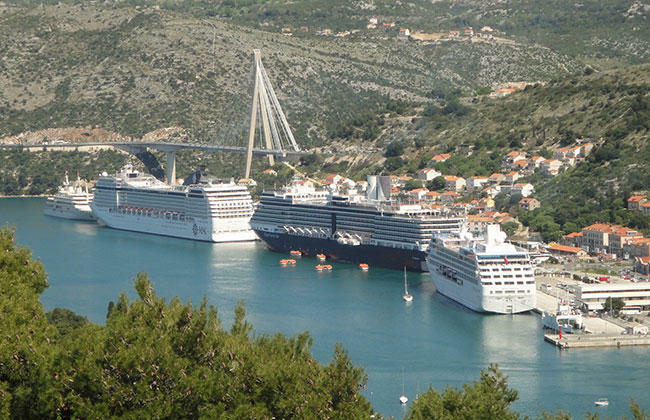 Croatian Maritime Pilot Association welcomes you and guarantees a safe maneuvering along Croatian coast. 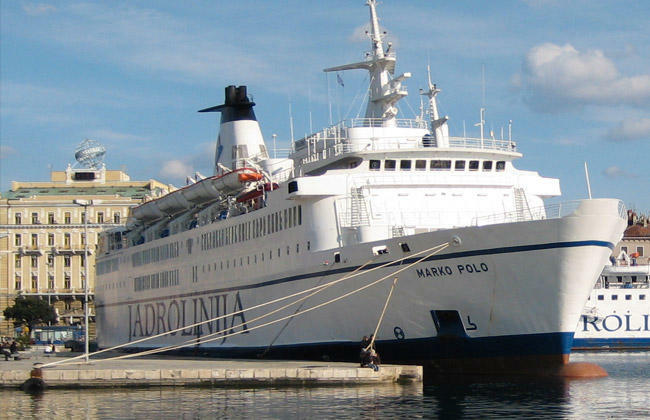 The Croatian Maritime Pilots Association was established and registered in 1990 for the promotion of pilotage activities on the Adriatic. The Association’s objectives are greater navigation safety, environmental protection and safeguarding of the vital interests of its members. 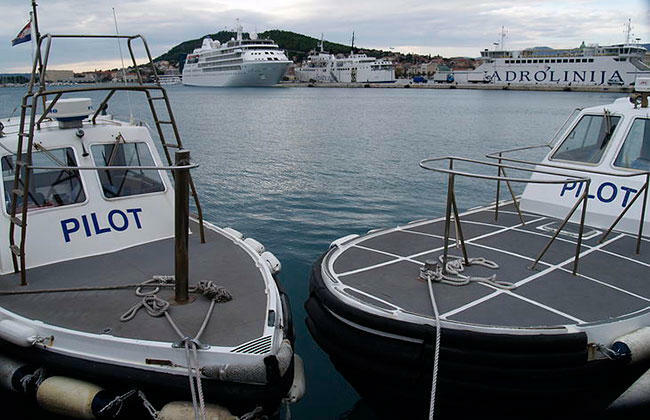 The Association consists of active pilots, coowners of pilotage companies operating in the area of Harbour master office in Rijeka and Senj, Zadar, Šibenik, Split, Ploče and Dubrovnik. The Association has an Executive Board, a Supervisory Board and a Court of Honour. The Executive Board consists of the President, the Secretary and three members. The Association’s General Meeting is held at least once in two years. Association’s executive bodies are appointed on that occasion. Each year the President of the Association attends in the EMPA General Meeting. 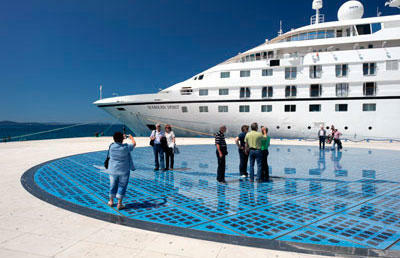 Its seat is in the Port of Split. 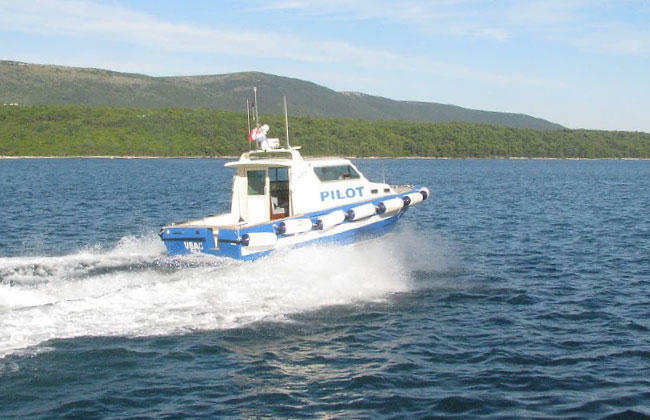 President of the Croatian Maritime Pilots Association is Capt. Igor Mešter. Since 1999 the Association has been full member of the EMPA, the European professional maritime pilots’ association. 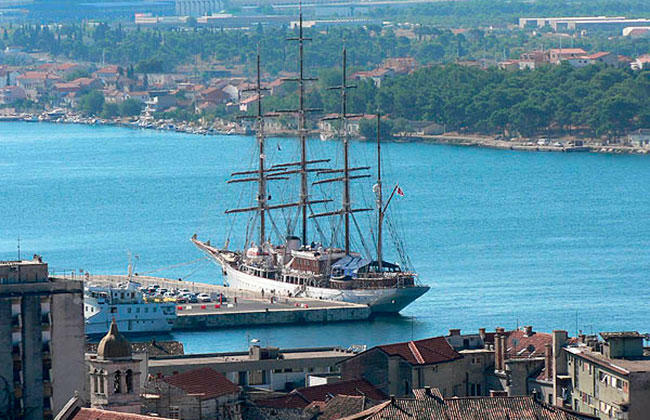 The Croatian Maritime Pilots Association members are both active and retired pilots from the Republic of Croatia. 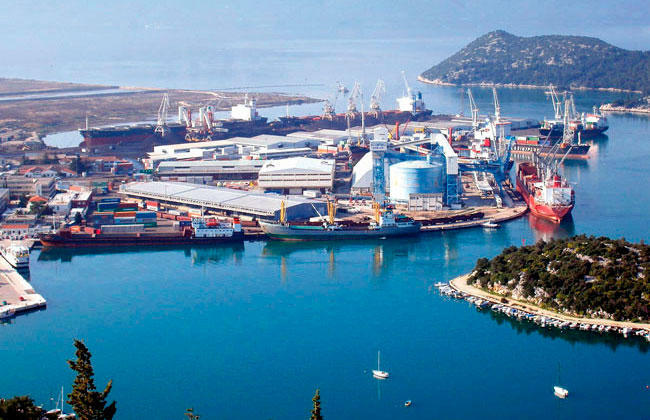 The Croatian Maritime Pilots Association members operate in the area of Harbour master office in Pula, Rijeka and Senj, Zadar, Šibenik, Split, Ploče and Dubrovnik.